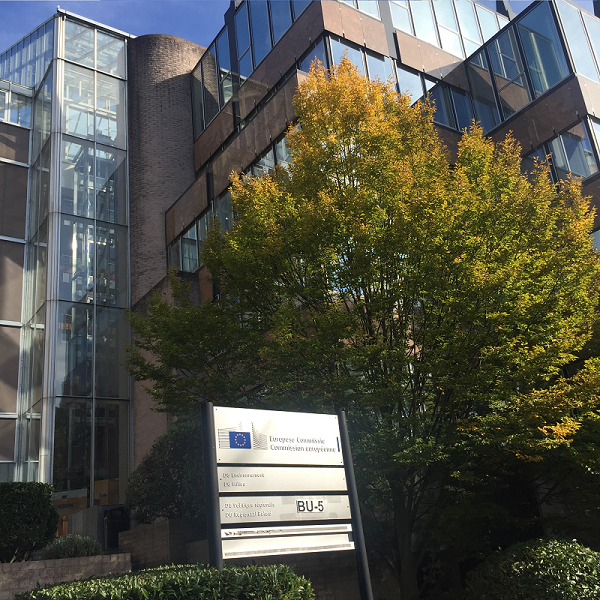 Attractive Danube project attended capitalization meeting in Brussels on the 9th October 2018, where synergies between ESPON Territorial Monitoring System for the Baltic Region and Attractive Danube Territorial Monitoring System have been identified. Representative from the European Commission, Eurostat, ESPON and Danube Strategy Point attended the meeting and propose further steps of cooperation. 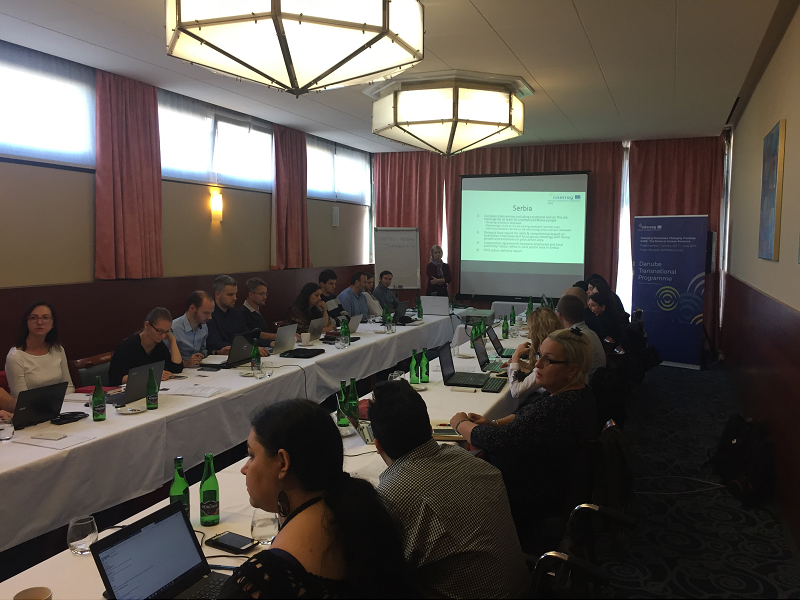 Attractive Danube project also attended RARE project capitalization meeting, which took place in Brno, Czech Republic on the 15th and 16th October 2018. On the second day Mr. Blaz Barboric gave a presentation of Attractive Danube project in the framework of capitalization and common synergies between DTP projects involved at DTP Thematic Pole 11. Participatory planning, local governance and common outputs have been discussed.